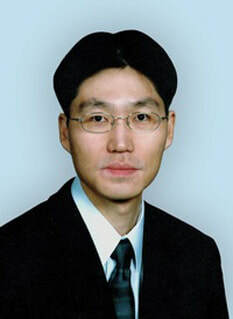 Sinyeon Kee is a partner attorney of the Kee Law Firm. 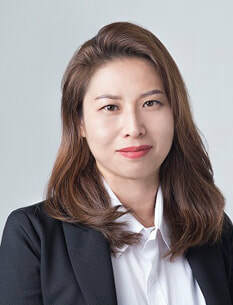 Prior to working the firm, she worked for several law firms as an associate attorney in New York and New Jersey. Woojin Won is a lawyer of Won Law Firm, headquartered in Fort Lee, New Jersey and he's in charge of cases of New York and New Jersey. He specializes in federal administrative law and represents individuals, mid-sized business, nonprofit organization, medical institution, universities, and etc. related to social security. He's licensed in New Jersey and Washington D.C. and currently a member of American Immigration Lawyers Association. 2015 © The Law Office of Sinyeon Kee. All Rights Reserved.